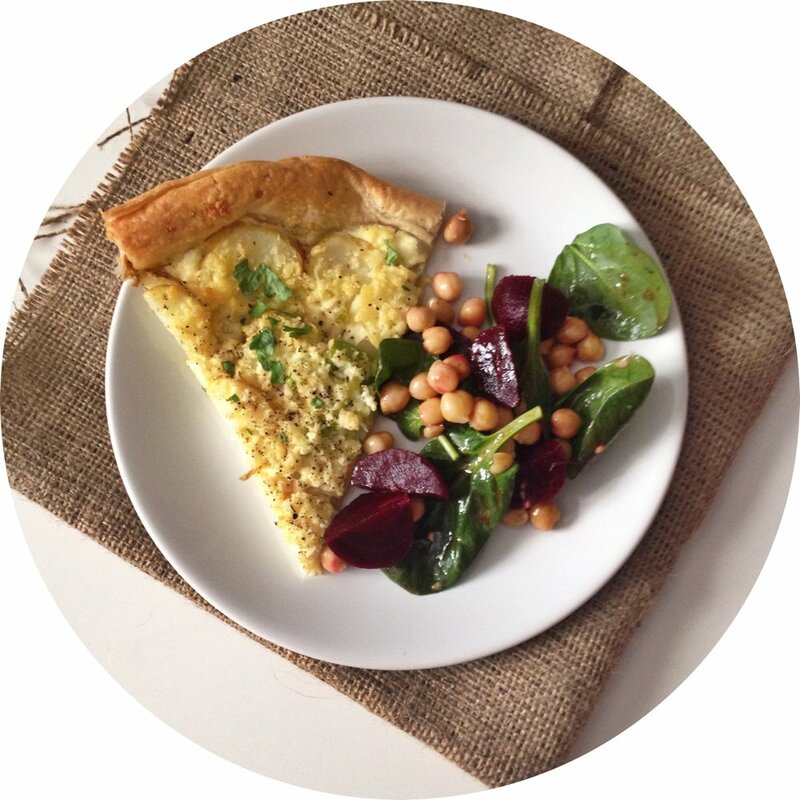 Weeknight cooking doesn’t have to be boring, using a few supermarket cheats you can have any of these dinner recipes ready in just minutes. Low fuss, big taste, real food. Super quick salad recipe, just toss a couple of handfuls of salad leaves onto a plate, add sliced avocado and top with prawns dressed in a lime and chilli yogurt. Add some fresh crusty bread, easy and delicious. 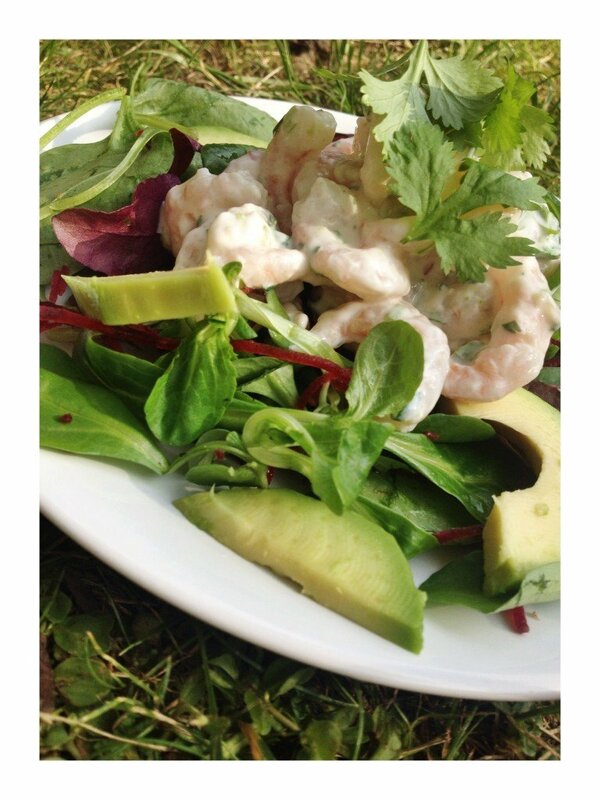 You can get the recipe here Prawn and Avocado Salad. Handy recipe for when you’re really pushed for time this delicious chicken salad recipe takes just minutes to throw together. Use bagged salad leaves, rotisserie chicken and dinner will be ready in less than 15 minutes. 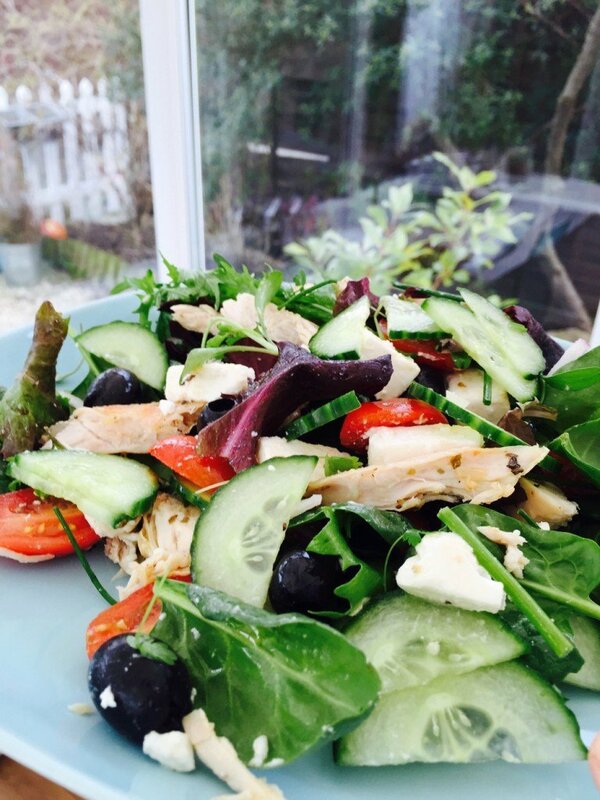 Get the recipe here Greek Chicken Salad. 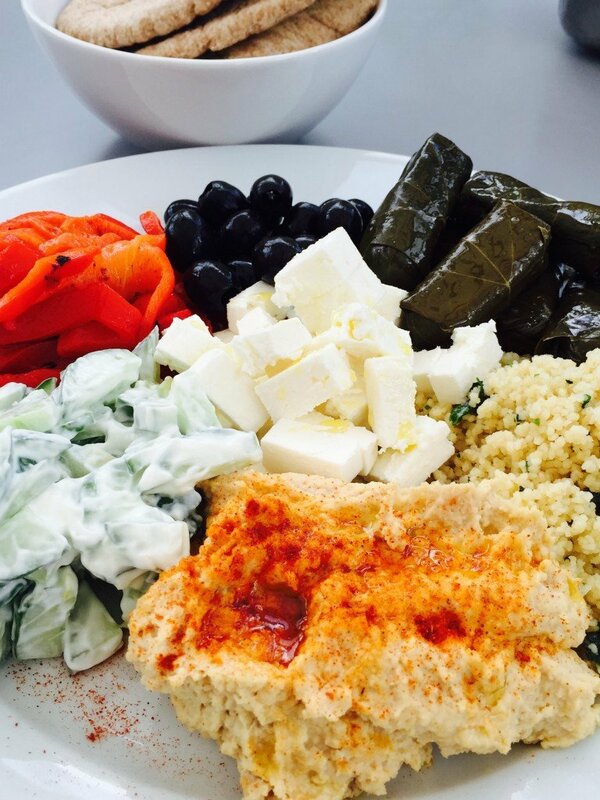 Collect together a platter of lovely Greek style food, you ‘could’ if you have time make your own mini Greek dishes or if you’re pushed for time or feeling lazy pick up a little collection from the supermarket – think hummus, herby couscous, tzatziki, feta, marinated peppers and olives, stuffed vine leaves and toast some pittas. 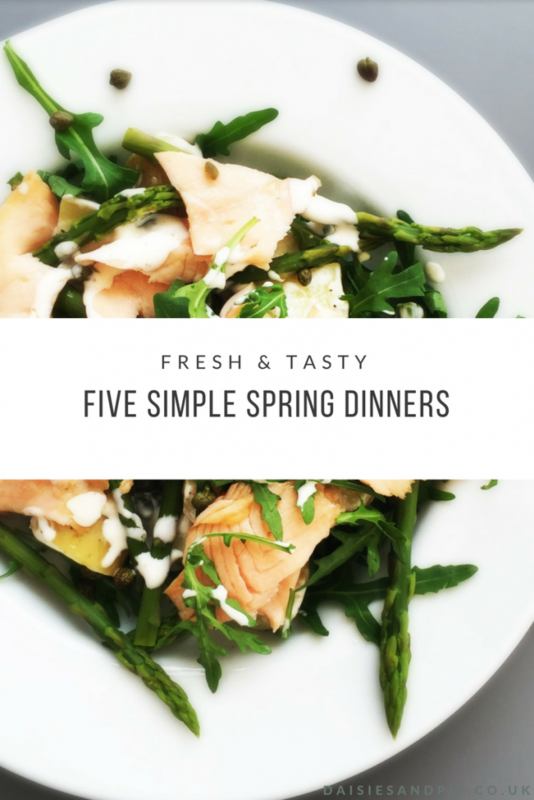 A really tasty spring recipe, make the most of the seasonal asparagus and team it with baby new potatoes and smoked salmon, this delicious potato salad is easy to prepare, quick to cook and totally yum to eat. 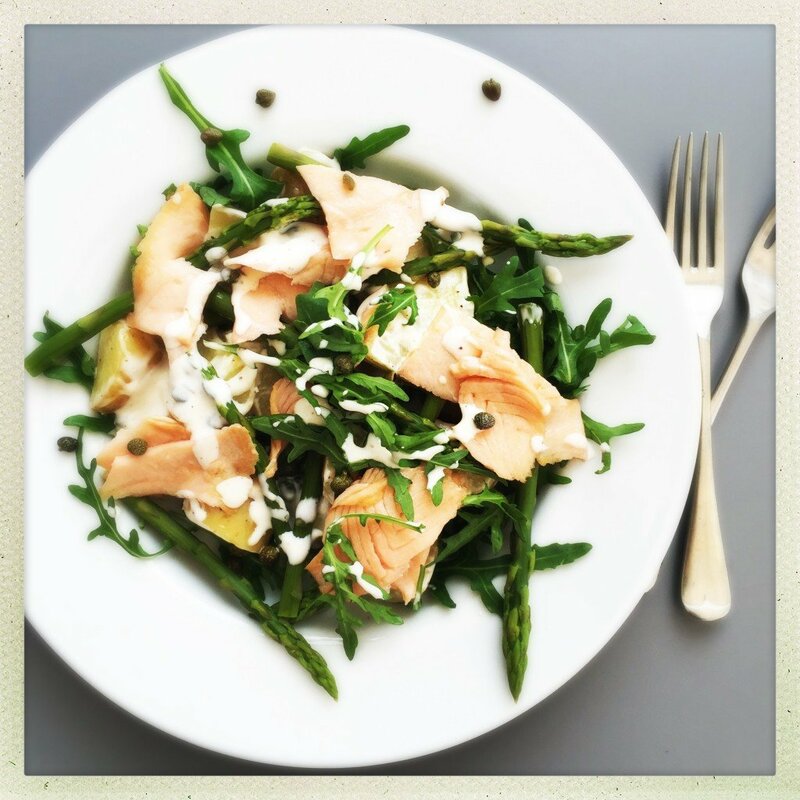 Grab the recipe here Potato Salad with Asparagus and Smoked Salmon.